A Day of Service for the Hudson River: Riverkeeper Sweep & Storm Drain Stenciling on May 5th! Advance Registration Required! Green Ossining REPAIR CAFE is back! This Saturday (3/24) 11a-3p. 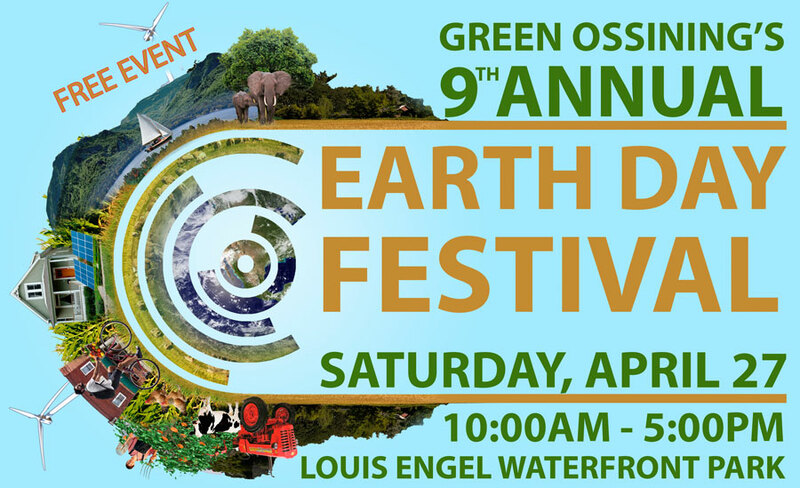 Green Ossining’s 8th Annual Earth Day Festival (Saturday, 4/21 from 10a-5p). Vendor Registration is Open! ***SPECIAL EVENT*** Green Ossining Repair Cafe and E-Waste Drive together On One Day in One Place! Saturday Jan 20th from 11a-3p at the Community Center. ACTION ALERT: Westchester County Budget Cut Plans. Sign Petition. Public Hearings 11/29 & 12/6. JOIN THE OSSINING DOC & DISCUSSION SERIES on THURS. 11/16 @630P for a FREE SCREENING OF: THE MASK YOU LIVE IN. Q&A TO FOLLOW. November 15th is America Recycles Day! Here’s a List of Handy Resources.